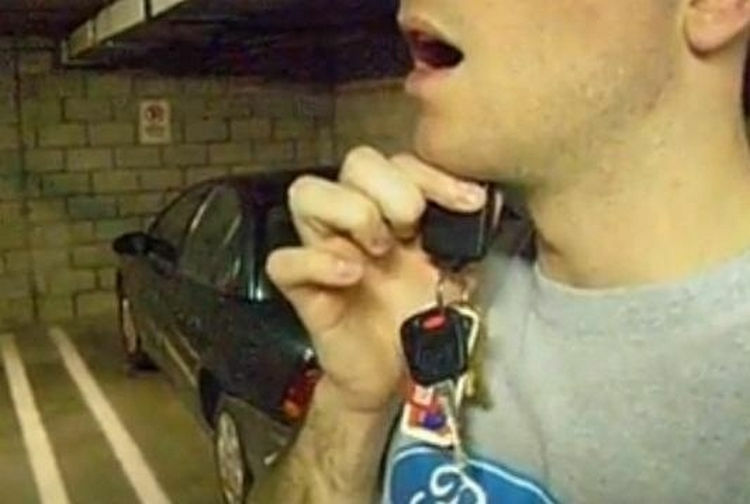 He Put His Car Remote Under His Chin and It Worked! 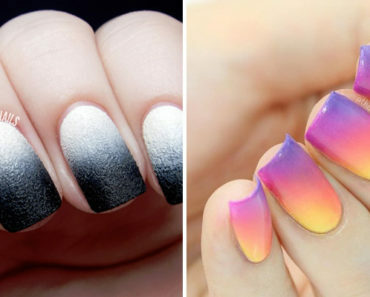 These Life Hacks Will Make Life so Much Easier. I love finding ways to simplify daily tasks and you could never learn too many life hacks. If you already enjoyed this post featuring 47 amazing life hacks then here are 17 more life hacks to help make your life a little easier. Whether if it’s learning how to fold that tricky bed sheet or how to make a laptop bag out of a hoodie, these life hacks are not only ingenious, but they may also save you some money. 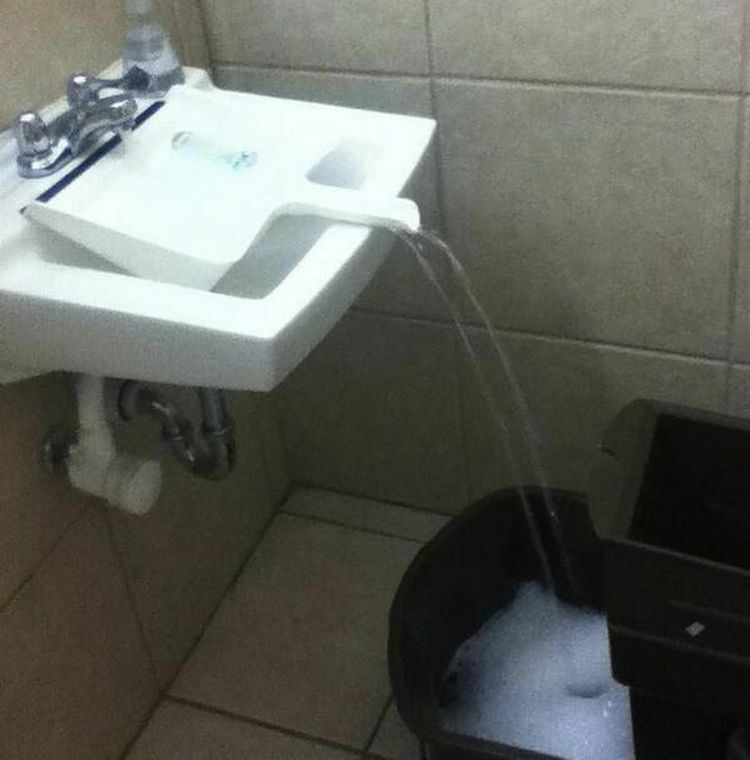 1) If you can’t fit a bucket under the sink, use a dustpan. 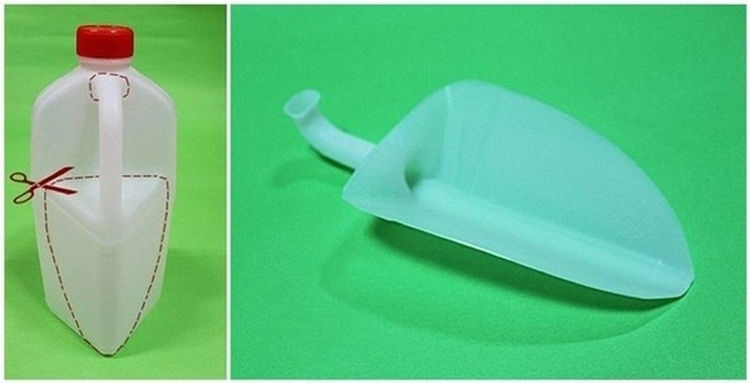 2) Cut into a water jug to make a quick DIY garden or compost scoop. 3) Broken or loose zippers are easy to fix by looping a key ring around your pant button. 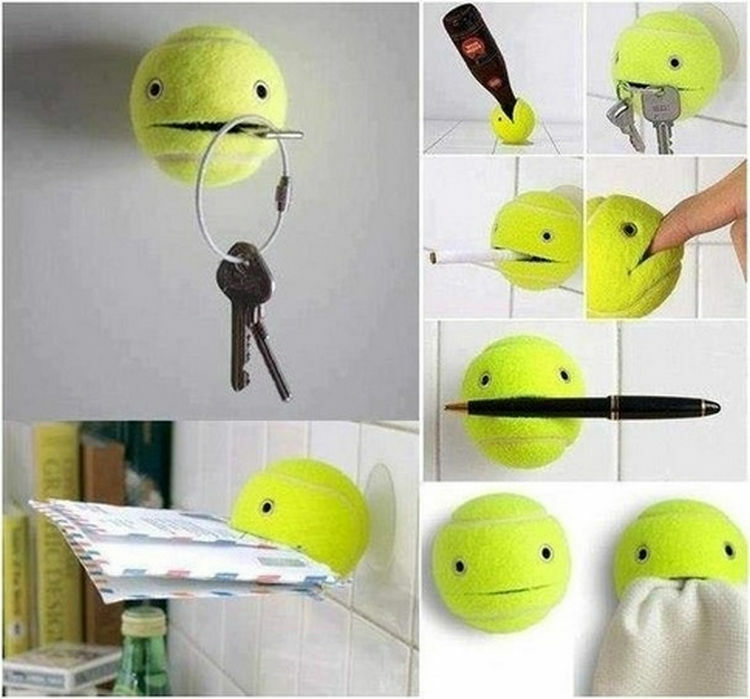 4) Secure a suction cup to a tennis ball and make a cute holder for nearly anything. 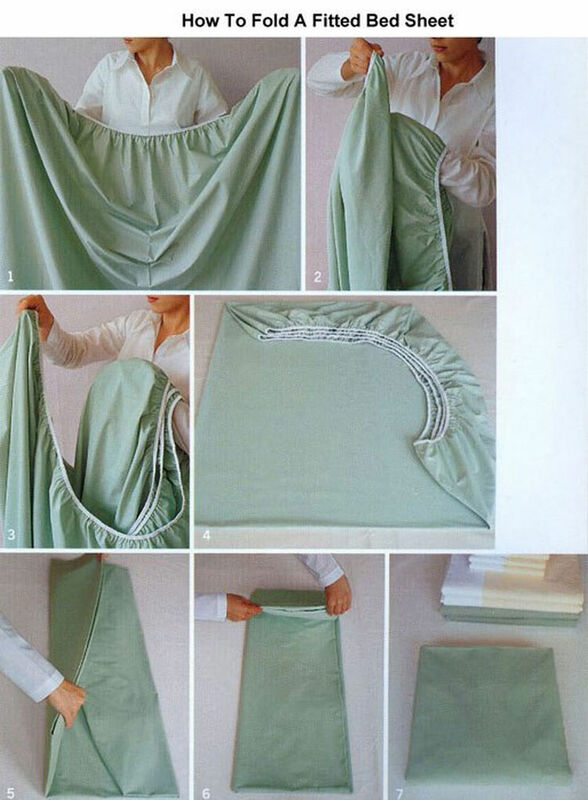 5) Neatly Folded fitted bed sheets are a reality with this technique. 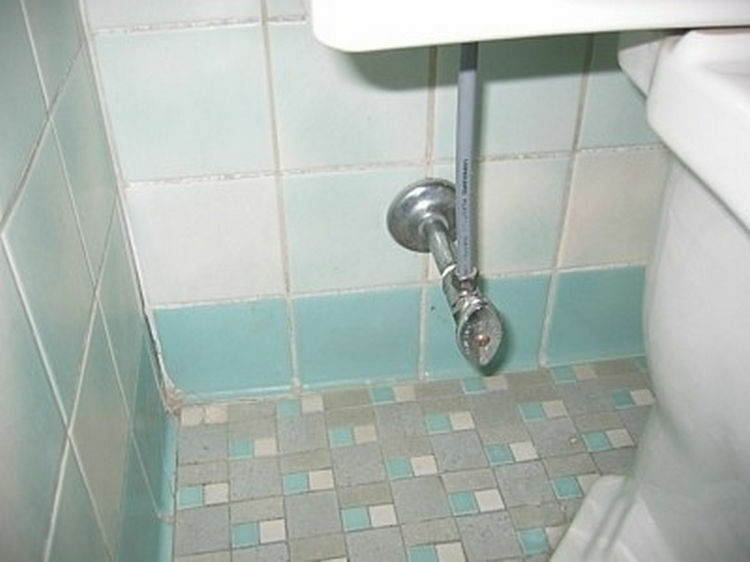 6) If your toilet is about to overflow, quickly turn this knob to prevent water from filling the tank. 7) Put your tongue against the roof of your mouth to quickly stop a brain freeze. 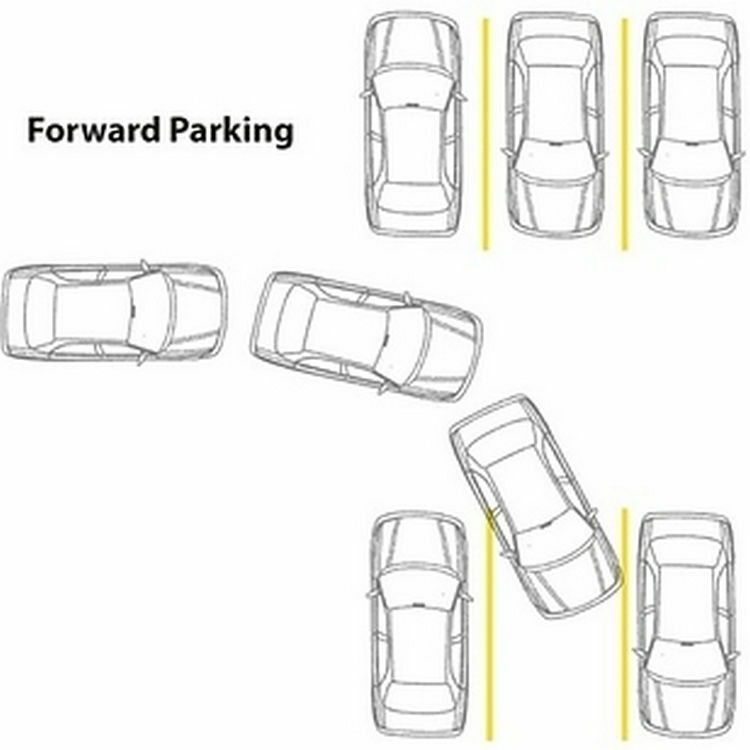 8) Back up into a tight parking space instead of parking forward into it. You generally have a sharper turn radius when backing up your car. 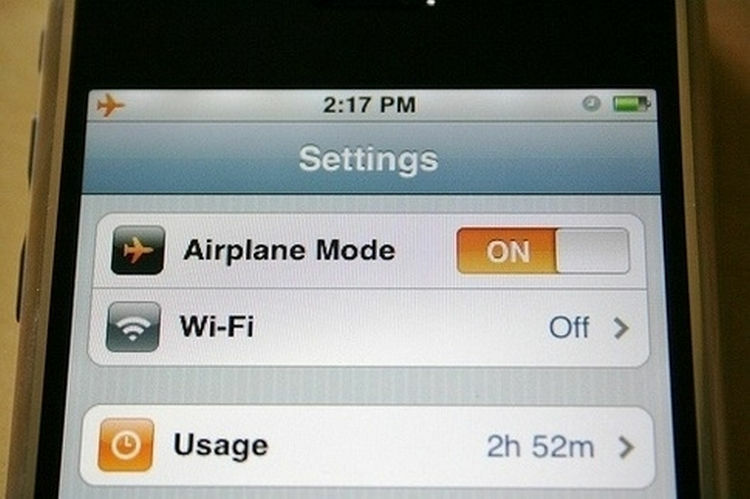 9) For quicker charging, turn off ‘Airplane Mode’ when charging your phone. 10) Sometimes park on the wrong side at a gas station? 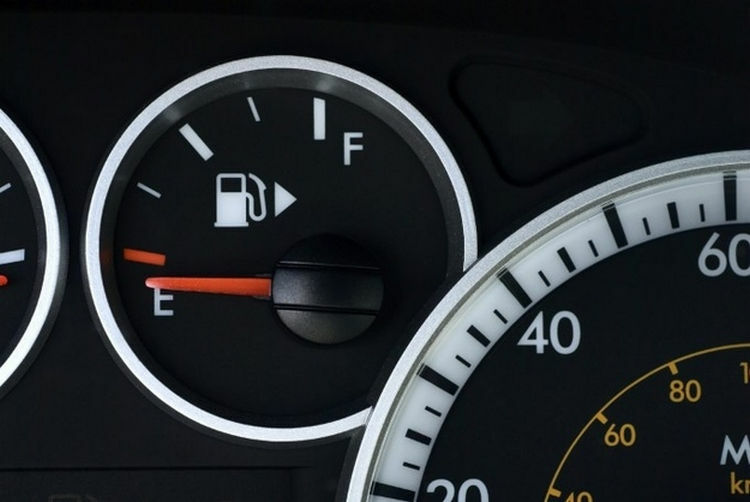 Your fuel gauge has an arrow indicating what side your gas tank is on. 11) Pinch the end of a banana to easily peel it. …Then twist out the larger bone. Boneless chicken wings! Here is the full video if you need more info on how to take out the bones when eating chicken wings. 13) Get a better range on your remote car starter but resting it against your chin and opening your mouth before starting it. 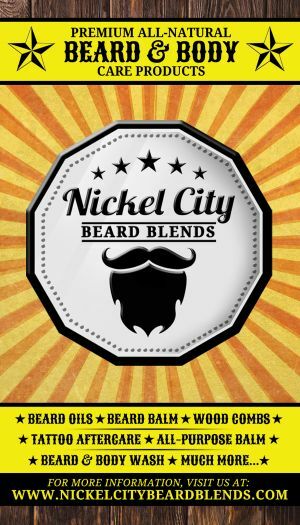 Sounds crazy but it works! 14) Remove small scratches from wooden doors or furniture by rubbing it with a walnut. 15) Use your knuckles to visualize which months have 31 days. Months that land on a knuckle have 31 days and those that don’t have 30 days (or 28 in February). 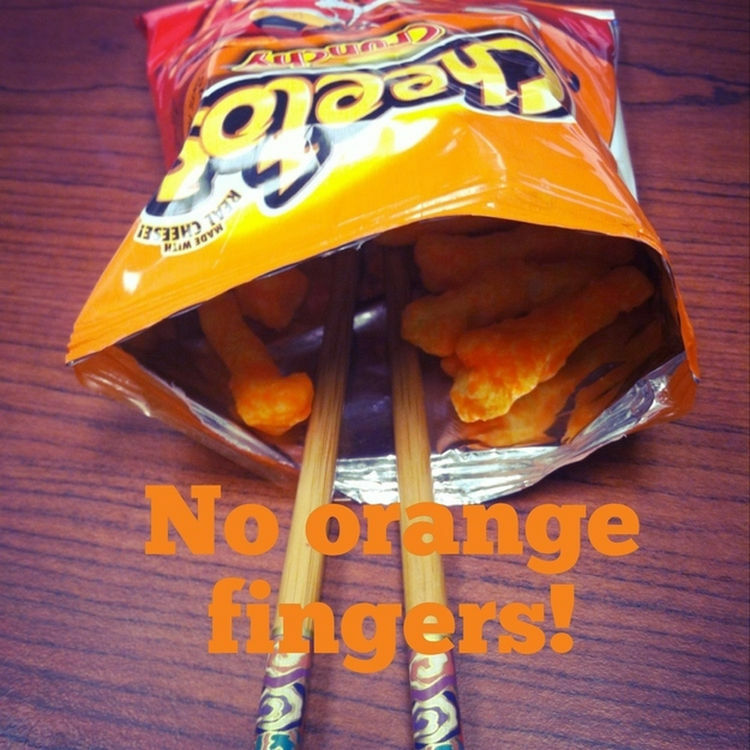 16) Prevent cheesy fingers by using chopsticks when eating cheese puffs. 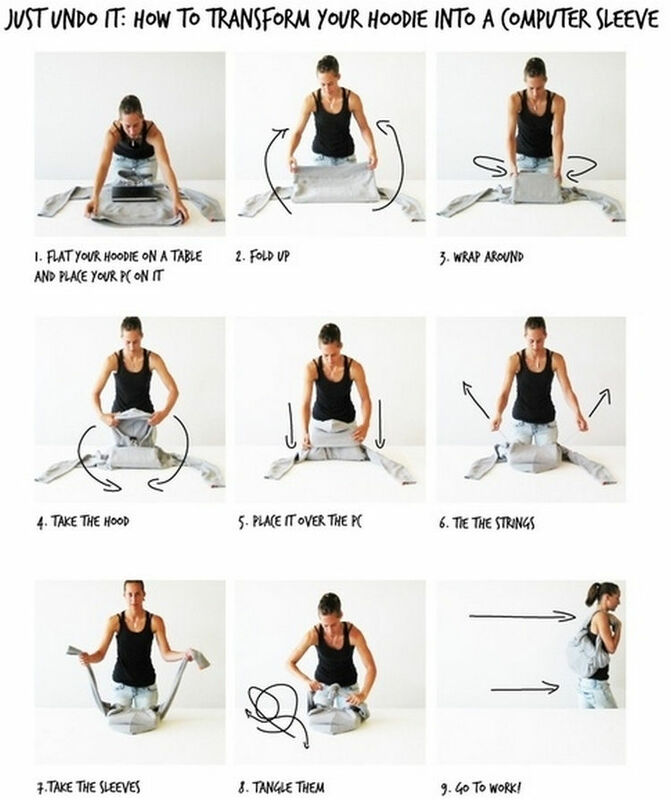 17) Make a quick DIY laptop bag by folding it into a hoodie. 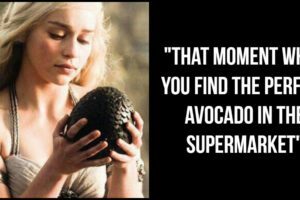 I wish I knew some of these life hacks earlier because it would have saved me so much time! Please share these awesome life hacks with your friends and family. 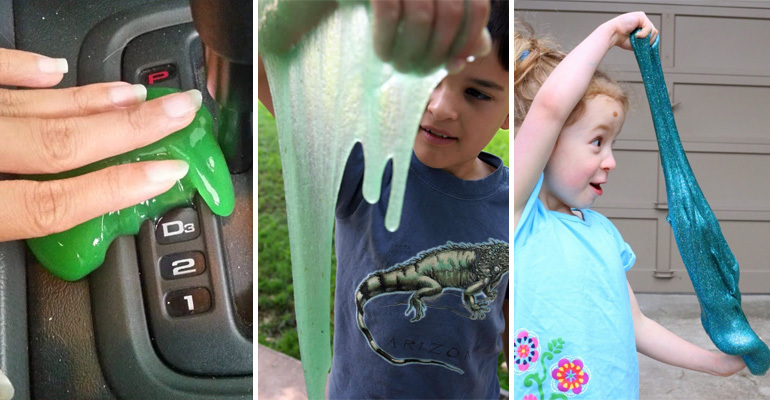 She Rubbed Slime All Over Her Car and Even Let Her Kids Play With It. 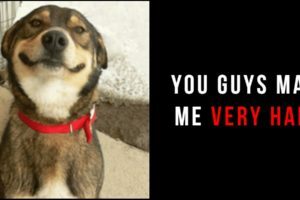 You Will Want Some Too! 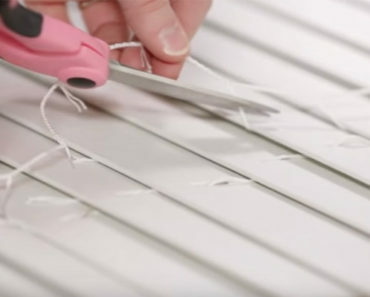 She Decides to Cut Her Mini Blinds. 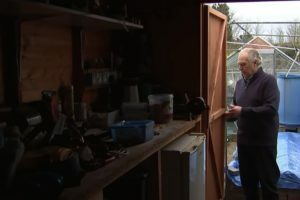 What She Creates With Them Is Brilliant and Pretty!